Window roller blinds or window curtains? What to choose? Get the pros and cons of window roller blinds and window curtains. Long curtains in your home can help create a feeling of opulence and cosiness. 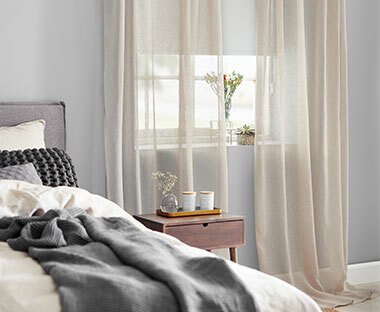 Read on for ideas on how to style and drape your windows with long curtains to add another level of style to a room. 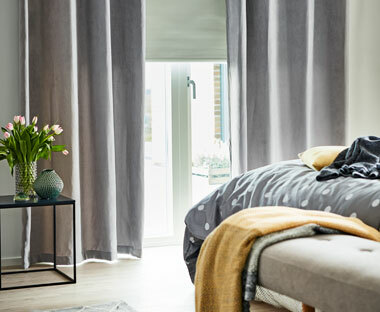 Finding the right curtains for your home can be a bit of a challenge. 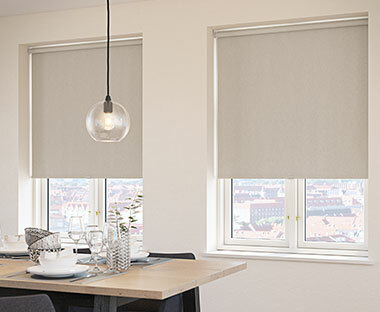 There are a wealth of options; vertical blinds, roman blinds, pleated blinds, venetian blinds, roller blinds and of course, ordinary curtains in fabric. Which option(s) should you choose? Fitting vertical blinds can be a challenge. But with the right advice, you can install beautiful vertical blinds in your home. Read on for our tips.